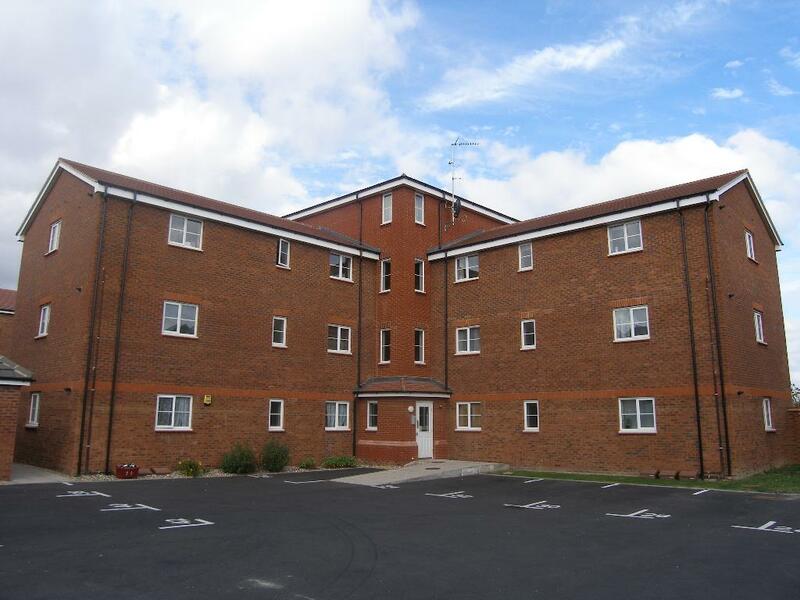 A well presented modern ground floor flat located in SALISBURY VILLAGE near to the de havilland campus. Fitted Kitchen/Breakfast room to include built in oven and hob, fridge, freezer and washing machine. Bathroom/WC with shower attachment. Double Glazed, GCH. Allocated and visitor PARKING. ELEVEN MONTH CONTRACT ONLY. MOVE IN DATE 14/09/2019. EPC Rating B.